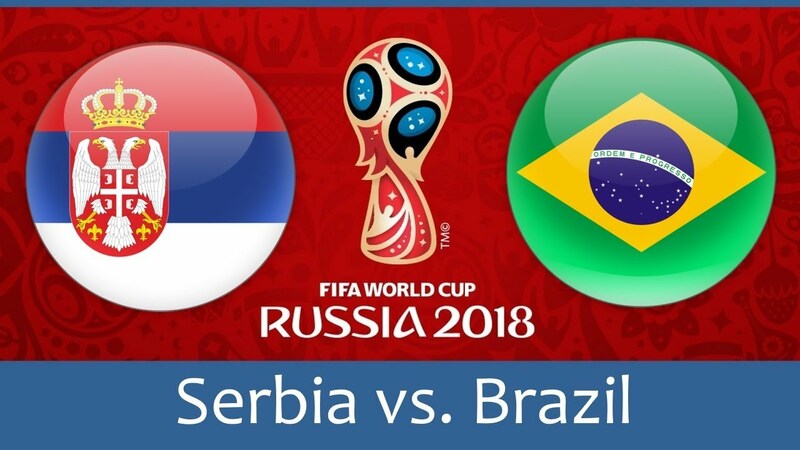 Serbia and Brazil face each other in Moscow, knowing that a lot is at stake. 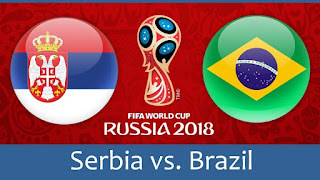 Both Serbia and Brazil experienced late minute drama in their last game, which has changed their situation in the group completely. Brazil struggled to get past a stubborn Costa Rica defence but managed to nick two goals in injury time to win the match, whereas Switzerland overturned Serbia’s 1-0 lead with a late winner from Xherdan Shaqiri. These results leave Brazil top of the group (due to goal difference) and Serbia in 3rd place, just one point below Switzerland and Brazil. All Brazil need to do is grab a point in order to qualify, but a win might not be enough for them to top the group – a win for Switzerland as well could require disciplinary records to separate the two teams. Serbia’s fate lies in their own hands since they have to beat Brazil to guarantee qualification. However, a draw could be enough for them, but they would be reliant on Switzerland losing to Costa Rica by more than one goal. This is only the second time these two teams have come face to face, with Brazil coming out on top in a friendly in 2014. We haven’t quite seen the best of Brazil yet, so Serbia could fancy their chances and this could end up being a very enticing encounter. This is a huge game for Serbia and they should stick with their first-choice squad, playing 4-2-3-1. Experienced keeper Stojkovic will need a big game if Serbia are to have any chance of going through. Serbia have very experienced full backs, with their most capped player Ivanovic and captain Aleksandar Kolarov. Ivanovic will have the tough job of dealing with Neymar down his flank, and this will certainly be an interesting battle on the wing. As always, Kolarov will pose an attacking threat and will dangerous if given a set-piece opportunity, as we saw with his brilliant free-kick against Costa Rica. 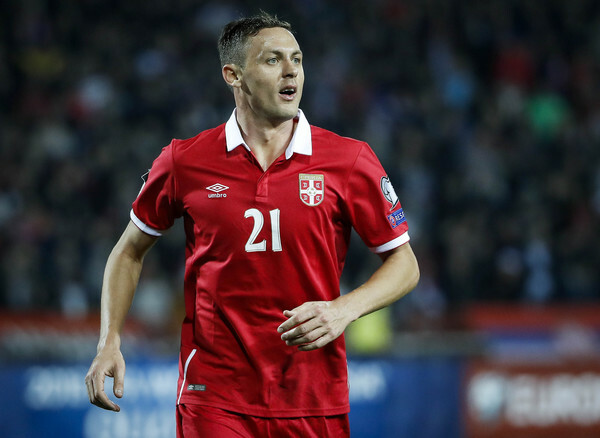 Manchester United’s Nemanja Matic will play a key role anchoring Serbia’s midfield alongside Crystal Palace captain Milivojevic. Serbia’s star player going forward is playmaker Savic, whose technical ability on the ball will test Brazil’s back four. Savic impressed in the first game, but less so against Switzerland and he will need to be on top form on Wednesday. Mitrovic scored the opener against Switzerland with a powerful header and will be hoping to get on the scoresheet against Brazil. He was prolific on loan at Fulham this season, helping them gain promotion and has had a good year for Serbia so far, with 6 goals in 6 games. Brazil have a few injury problems, with Douglas Costa out with a hamstring injury and Danilo still injured with a thigh problem, so their starting line-up might just be the same one that was set out against Costa Rica. Alisson didn’t have to deal with a single shot on target against Costa Rica, but should expect more goalmouth action against Serbia. 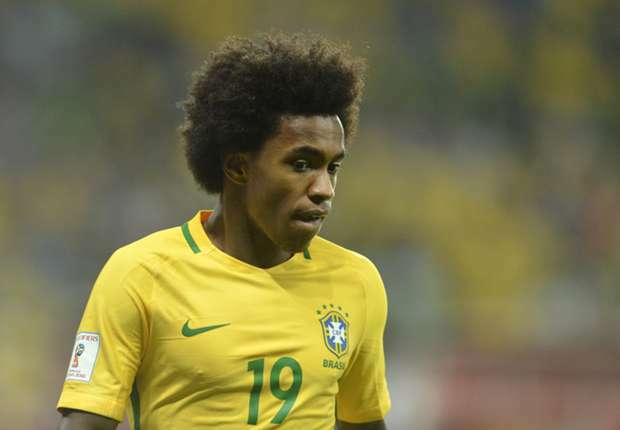 Third choice right back Fagner wouldn’t have expected to start prior to the World Cup, but with injuries to Dani Alves and Danilo, he has his chance to impress on the international stage. Tite is expected to keep the same centre-back partnership of the experienced Thiago Silva and Miranda. Marcelo has been dangerous going forward down the left for Brazil, especially when he links up with Neymar and Coutinho. Tite should stick with the same midfield trio. Coutinho has arguably been the team’s best player of the campaign so far, with an important goal in each of the two matches. Man United’s recent signing Fred has been out with an ankle injury for the last two games, but could get a substitute appearance in today’s game. We should expect both teams going for the win, so it could be a lot more of an open game. Serbia may prove a tough test, but Brazil should be able to overcome them, with the depth of quality in their team. I predict Brazil will come through as winners, beating Serbia 3-1.